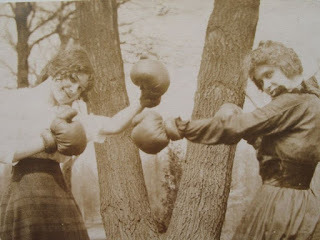 Sweet Americana Sweethearts: Victorian Women in the Ring! Pugilism, or female boxing, has a very interesting history. It started back in the 1700s as a fierce and bloody bare-knuckle sport. 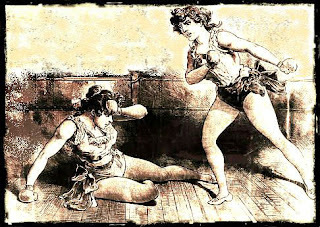 With no rules to govern it, the sport of women's boxing in the 1800's had a reputation for being fiercer than it is today! 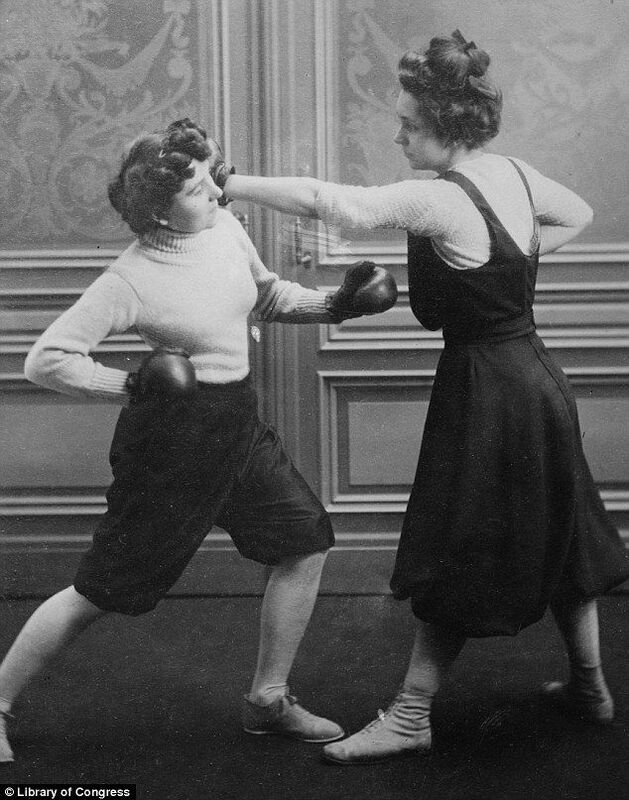 In the 1800s and 1900s, women's boxing was purely commercial. Often times they'd fight as side entertainment alongside dwarfs, Siamese twins, and giants. Basically, anyone considered a freak of the day. But in some parts of the country, New York, for example, it was a much more serious business. In the 1800s and 1900s, they could engage in bloody fistfights, wrestling matches, and bare-knuckled brawls -- all while wearing full Victorian dress. 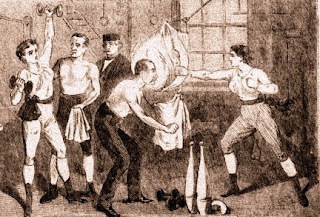 Women's boxing is thought to have started in Victorian England in the 1720s in the form of prizefighting when the first well-known female boxer, Elizabeth Wilkinson, from Clerkenwell, fought in London. Wilkinson was a hit fixture on the London boxing scene -- which allowed kicking, gouging and other methods of attack during matches. She also thrilled fans by fighting both women and men. In the 1800s and early 1900s in America, the tradition carried on. Including the trash talk that went on before a fight. To call another fighter out, challenging them to a fight, was done in the newspapers by one opponent, and in turn, the challenge accepted or rejected (but not much rejecting was done) also in the newspapers. Despite being an active sport, women still had to wear long Victorian dresses or skirts, and high collared blouses as they sparred in boxing gloves. Gloves by the way, weren't introduced until the mid-1800s! Women's boxing continued under the radar for decades after the first known boxer, Elizabeth Wilkinson fought in the 1700s. It wasn't until 1888 in the United States that the first women's championship match occured. It was between Hattie Leslie and Alice Leary. Hattie beat Alice in a brutal fight. For decades, despite boxing not being considered an official sport, women continued to box each other at regular intervals across the world. So, not all women in days gone by were damsels in distress! Everyone loves a strong female lead, but she doesn't necessarily have to put up her fists and go at it! 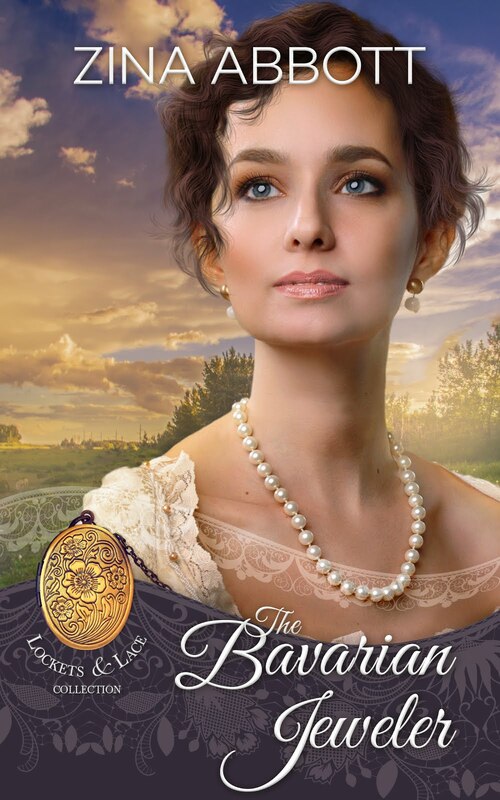 If you'd like to check out my books, you can find them at www.authorkitmorgan.com.